QTY KT8900 and QYT KT8900D chinese radios and variants have a built in repeater function that works out of the box without additional modification on the radio. 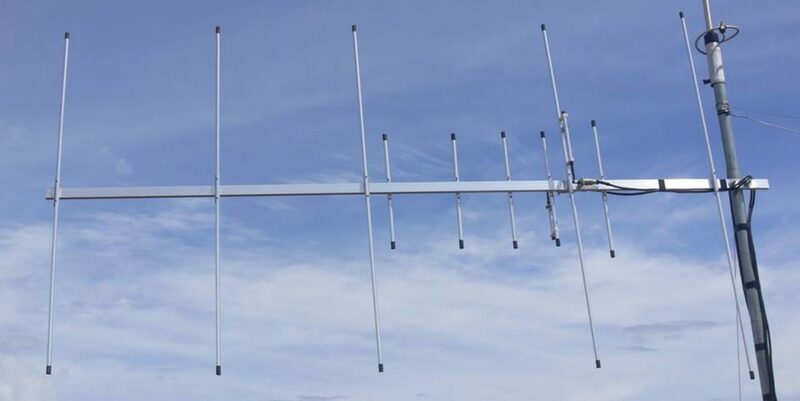 You just need to enable the repeater function (cross band repeater VHF/UHF or UHF/VHF) via the menu system. Connect the two radios via the mic port using the cable shown here and enable the repeater function on the radio. The radios will work in the repeater mode cross band and will re-transmit your audio either on the VHF or UHF and vice versa. 2 KT8900D RX/TX or 1 KT8900 and 1 KT900D and of course Baofeng Tech radios. The configuration is done on individual radios by setting the REP-M (Repeater transponder function on both radio). Once a matched Carrier, CTCSS/DCS, TONE or DTMF is received in either of the radios it will re-transmit the audio on the other radio and vice versa. Cool, the audio shoukd still be adjusted or you have all.mpbile backgrounds repeated, there shoukd also be an audio speech filter to remove the hiss and flutter which will also be transmitted. @James Balagtas, the QT KT8900 actually has broken final which I have not replaced yet that explains the hiss. The KT8900D transmission was clear and crispy tested. boss hm yung cord nya… thanksMerry Christmas. Next PostNext Replacing broken RF finals QYT KT8900 and adding fan modification.